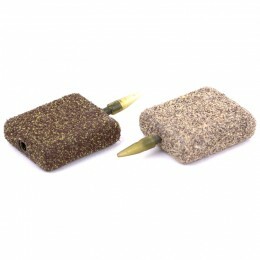 When it comes to innovative rig-concealment solutions, Korda is the undisputed market leader. So, it was only a matter of time before they launched our own tungsten tubing and rig putty – both of which we know will help get your end tackle pinned down tighter to the deck. In typical Korda fashion, they haven't released a range of 'me too' products that are no better or worse than those currently available – in each area they've set a new benchmark. Take Dark Matter tubing for instance. There are a number of companies producing good, heavy tungsten tubing already so how could we better them? Well, as soon as you get our tubing out of the packet, you'll feel just how much heavier it is and what's more – it's incredibly supple. This suppleness will help Dark Matter tubing lay over bottom contours in a way that wasn't previously possible.Dark Matter putty has been designed with one thing in mind, user friendliness. No more holding putty in the flame of a lighter or leaving it on top of a hot kettle to make it workable – Dark Matter putty is supremely malleable straight from the tin, something that we know you'll appreciate! 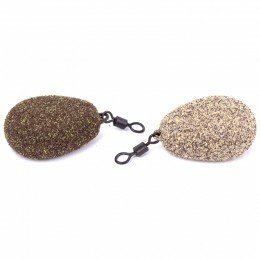 The whole of the Dark Matter range is available in Weed Green and Gravel Brown versions to allow you to choose the colour that best matches the bottom that you're fishing over. 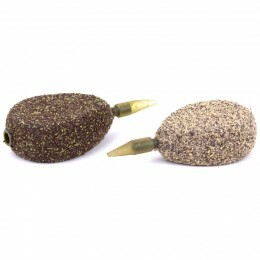 If, like all at Korda, you believe that you'll get more bites by making sure that the fish can't see your end tackle, then you'll love this little family of products!Korda Dark Matter Tubing in Gravel Brown has been coloured to closely match the lake bed conditions found in many of our lakes while the Weed Green has been coloured to closely match the lake bed conditions found in many of our more weedy venues. However, it's also well matched to silty conditions due to its darker colour. 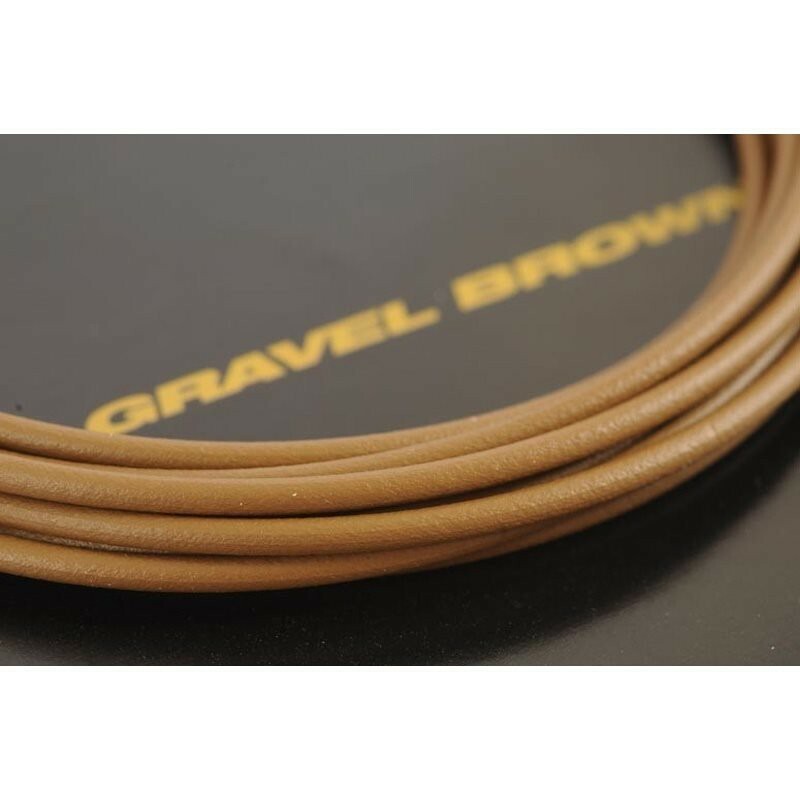 The sheer weight of this tubing will ensure that it will sink into the softer lake beds and disappear completely.It is easy to thread, which was of huge concern to the product-development team when they were testing early samples. 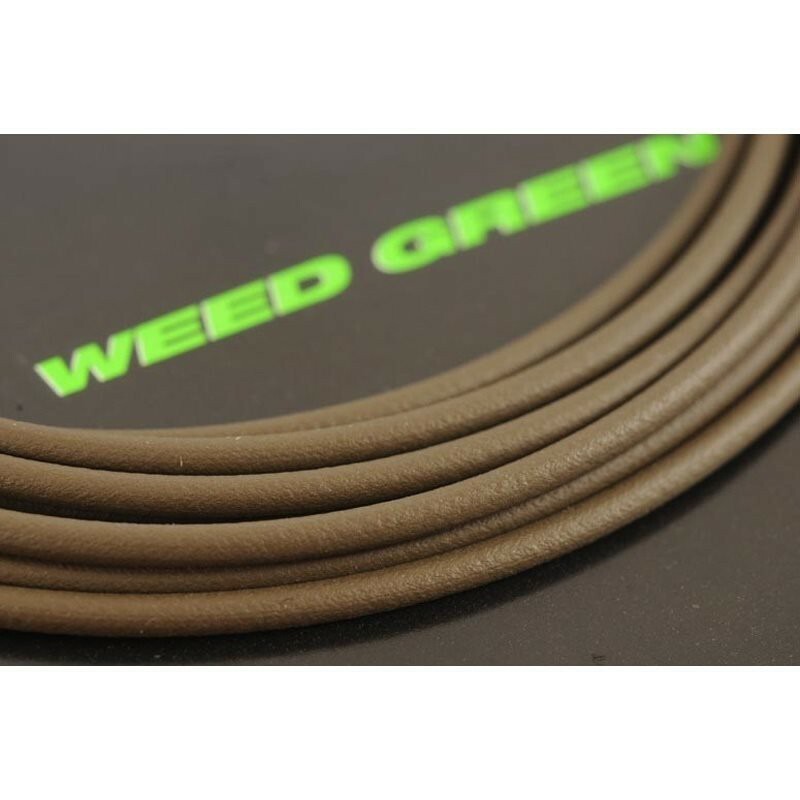 Korda Dark Matter Tubing comes supplied in 2m packages. 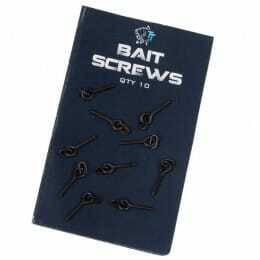 It lends itself perfectly to all manner of presentations, including lead clip and inline lead systems. This tubing sets a new benchmark so if you use tubing, then you'd be mad not to check it out.